Receive a dozen of our premium wines delivered to your door twice a year and enjoy exclusive events and benefits. 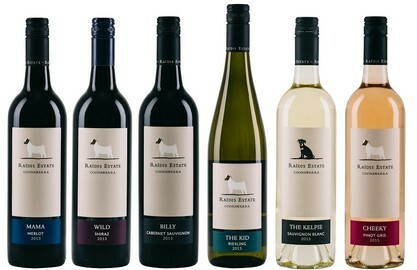 "At Raidis Estate we reckon most things in life are better when they’re shared". At our place, that’s done over the table - loaded with backyard produce, a bottle or two of good wine and surrounded by family and friends. Our Greek heritage has inspired us to work the land. Since leaving Greece more than 60 years ago Chris and his wife Fran, have worked the Terra Rossa soils of Coonawarra, growing tomatoes, lettuces and strawberries. 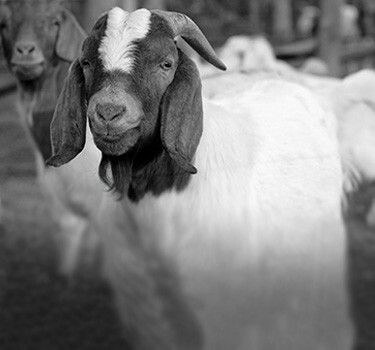 Their son Steven joined his parents in the family business, together planting vines in 1990. Passionate about making small batch elegant wines to be consumed with the best of company and delicious food. 2 lemon trees, 20 apple trees, 300 strawberry plants, 200 bushes of oregano and whatever else Chris has decided to grow on any given day, share the space with our cellar door. 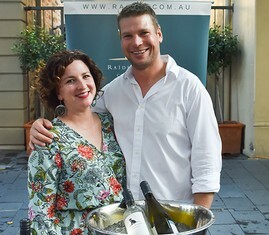 Come visit us and you might chance upon Chris offering up the backyard’s latest bounty or you’ll find us, Steven and Emma Raidis, at the table, glass in hand, ready to share a story or two. Great wine is made in the vineyard - a reflection of where the grapes are grown and the people that tend to them. These wines are to be enjoyed on their or with food - but always with the people you love!